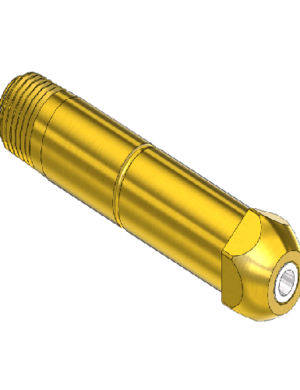 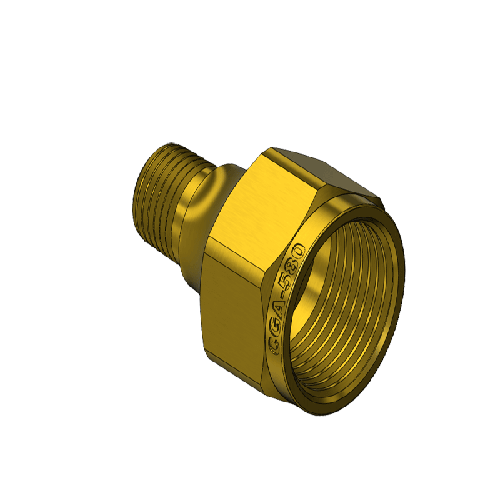 Industrial gas fittings include all non-medical applications. 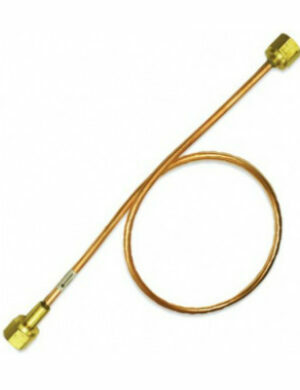 Compressed Gas Association (CGA) numbers identify products intended for specific gas services. 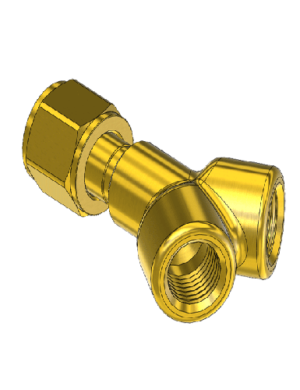 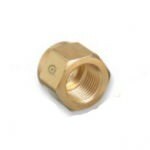 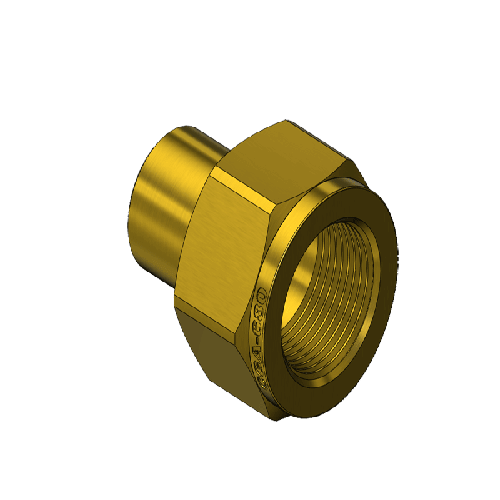 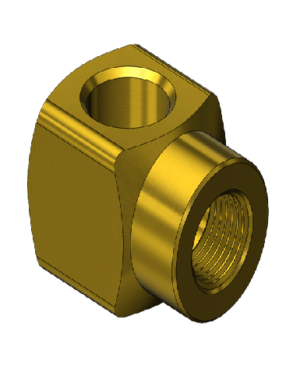 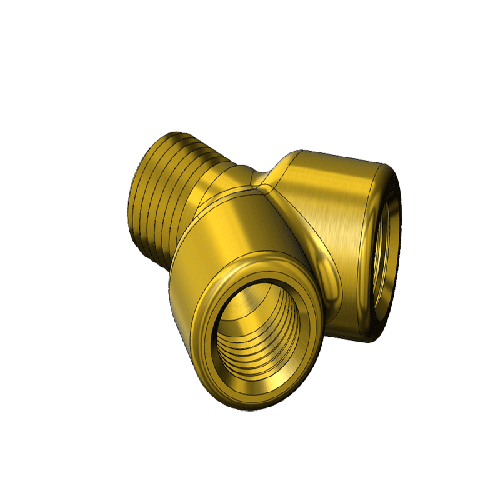 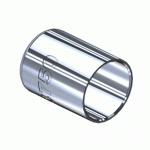 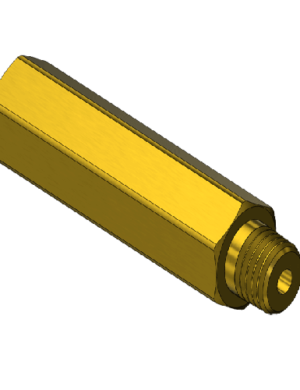 All of our industrial fittings are manufactured to CGA standards. 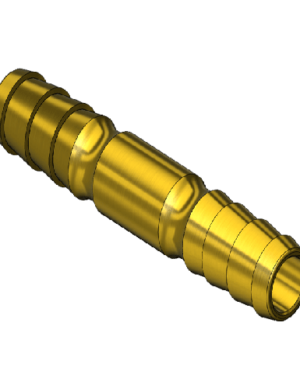 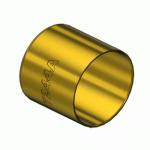 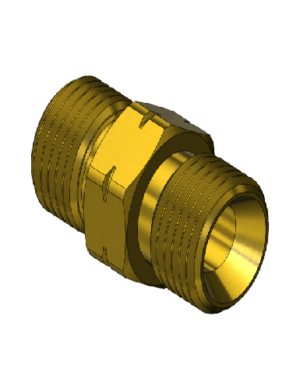 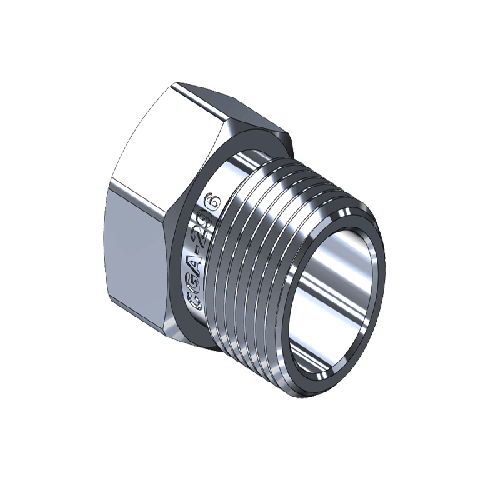 In addition to CGA numbers, many popular fittings commonly are referred to as A-Size, B-Size, C-Size and D-Size. 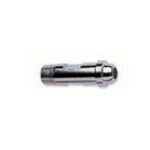 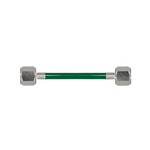 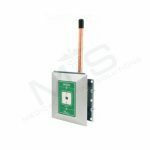 These letter identifications also are included in our product descriptions. 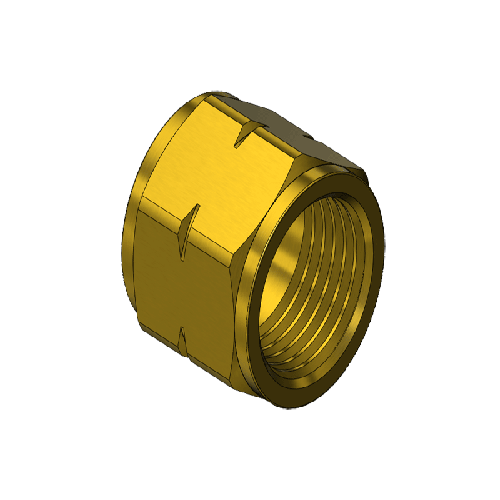 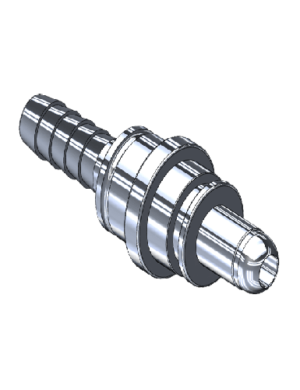 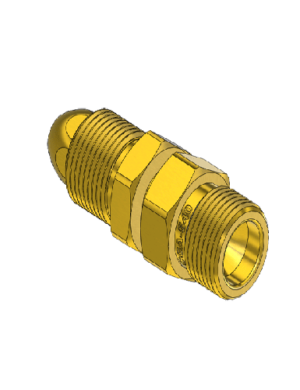 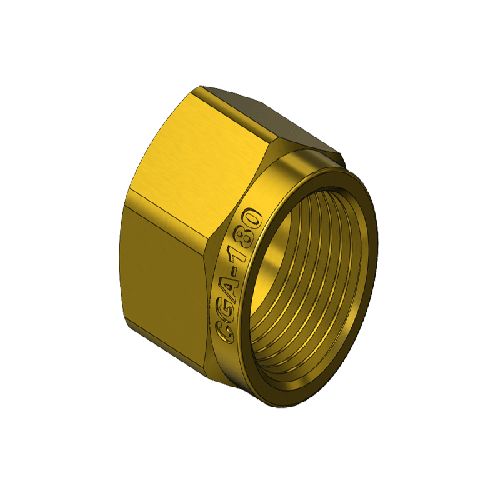 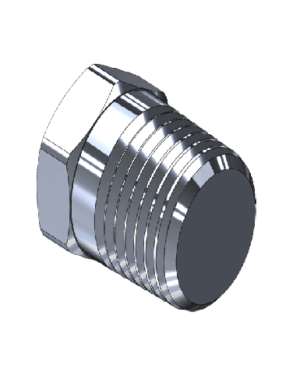 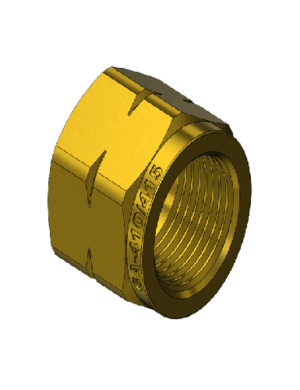 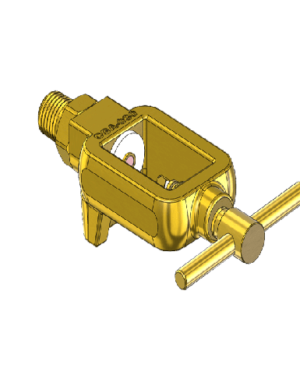 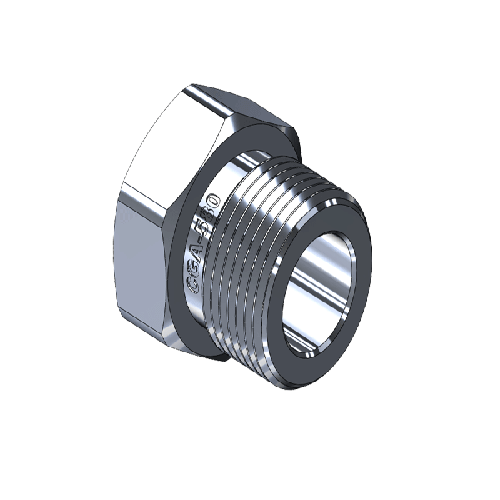 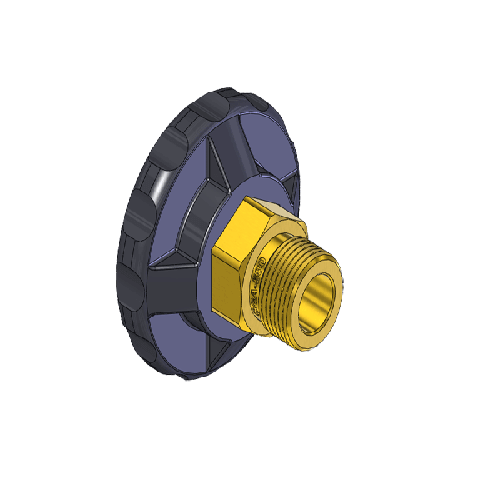 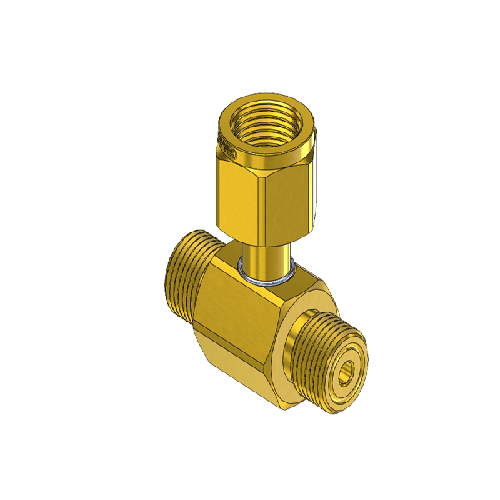 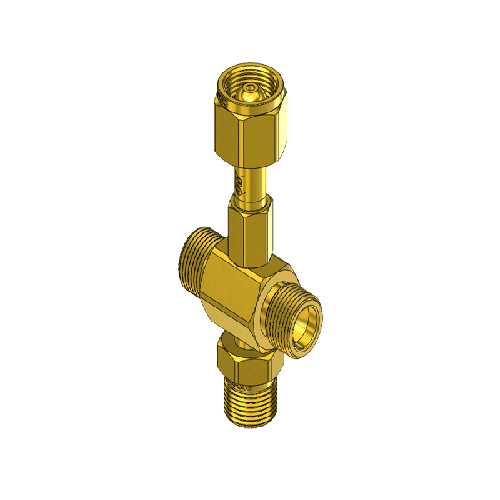 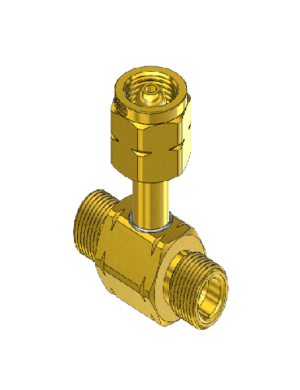 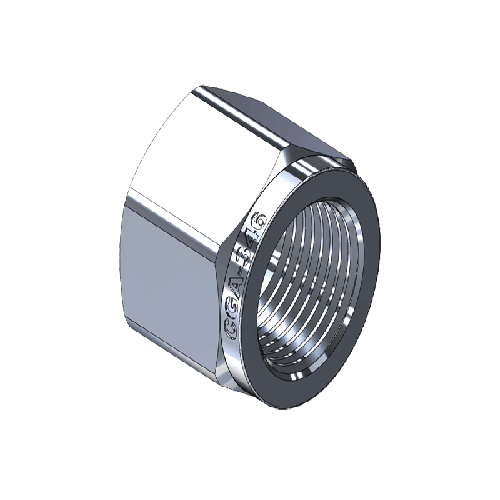 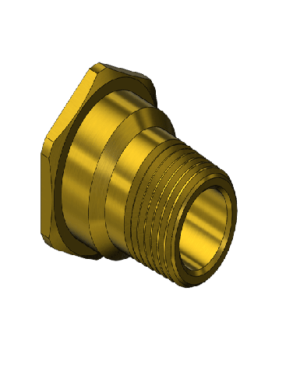 CGA limits pressure ratings on A, B, C and D sized fittings to 200 PSIG (1,378 kPa) maximum working pressure. 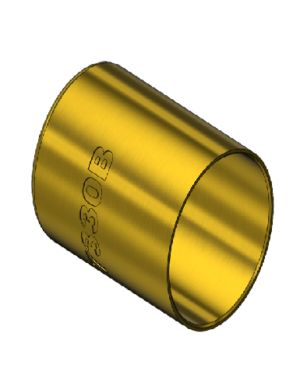 Kilopascals (kPa) are the metric unit of measure similar to Pounds Per Square Inch Gauge (PSIG). 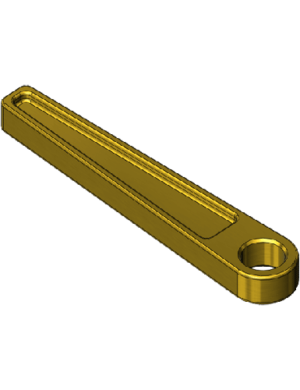 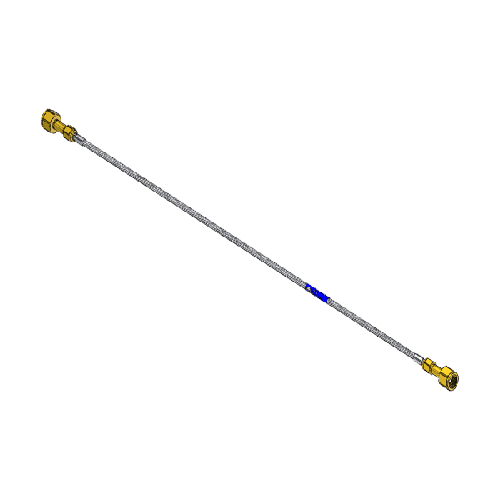 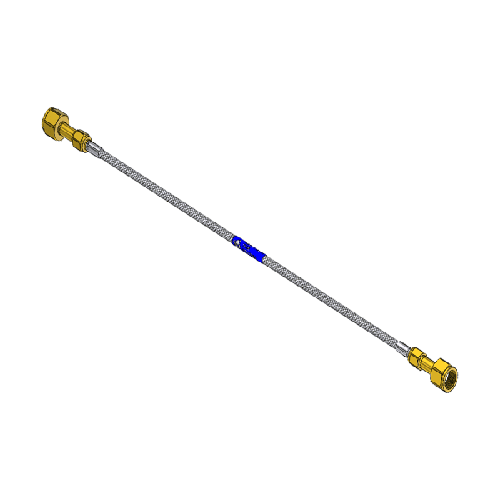 BAR is the British unit of measure similar to PSIG.